Te Pao was composed by Justin Puna in 2013. Pānuitia (read) the kupu (words) for the Tangoio Waiata bracket. 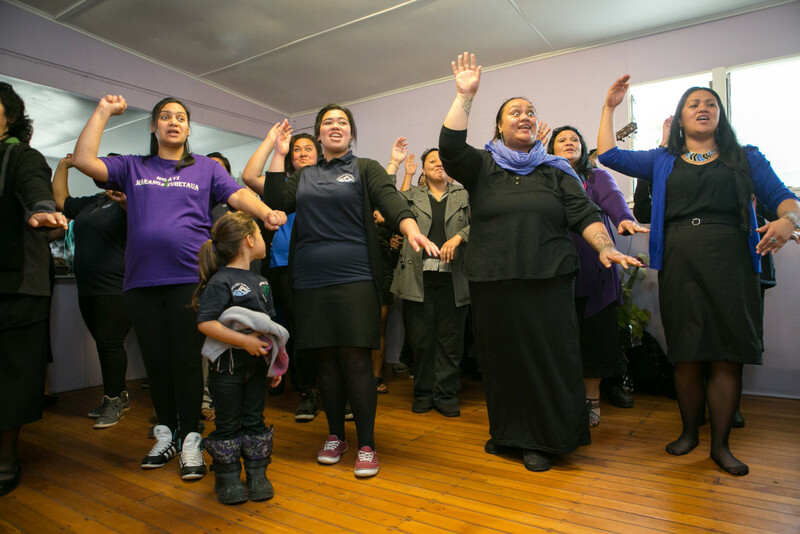 Whakarongo (listen) to our waiata.